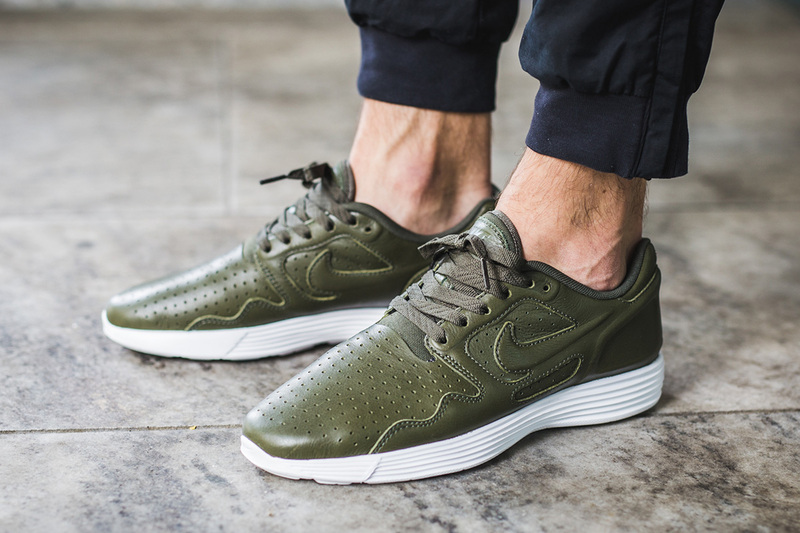 Nike Lunar Flow Laser Premium "Cargo Khaki"
Olive tones are in for Nike, with their tonal releases in Olive on the Air Max BW and Internationalist, Nike has pushed the color some more as it continues to dominate the FW in 2016. 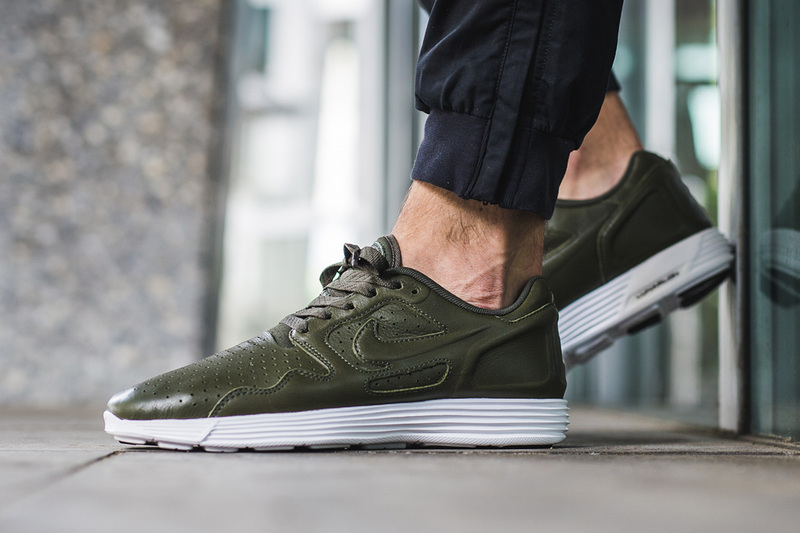 The Laser edition of the Lunar Flow brings a premium look to the shoe and its materials. 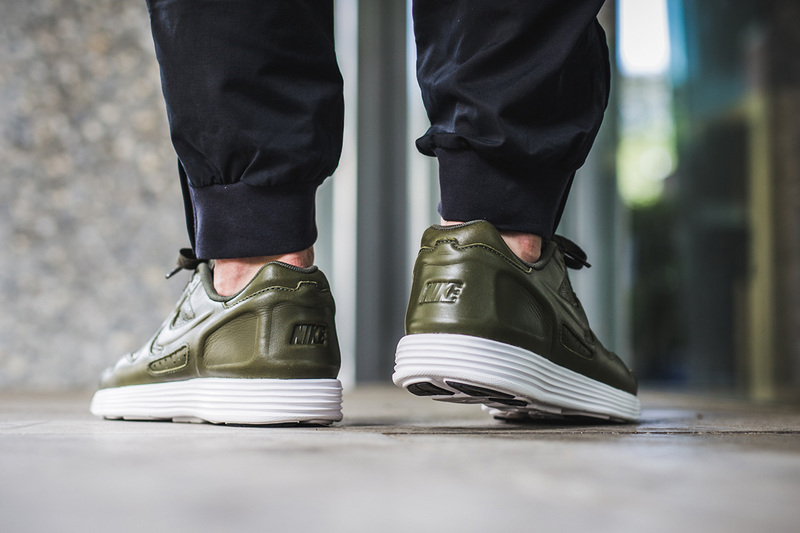 The clean “Cargo Khaki” tonal upper that sits on an all white midsole is a clean entry to the season’s trends. 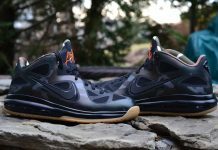 Release has already begun at select retailers such as Titolo, so grab your pair now. For more sneaker and streetwear news, be sure to follow @ModernNotoriety and stay tuned as the transition to FW16 closes.